Now that free agency, the draft, and undrafted free agency have all come and gone, I’ve included my inital guess for the team’s 53 man roster. The starters are in bold. Rookies are italicized. This projection includes two position changes that I would make. Picking an undrafted free agent to make the team. One makes the squad every year, so it’s basically impossible to get this prediction correct unless you choose one. Green Bay drafting 11 rookies, though, made this a very difficult process. The last safety. 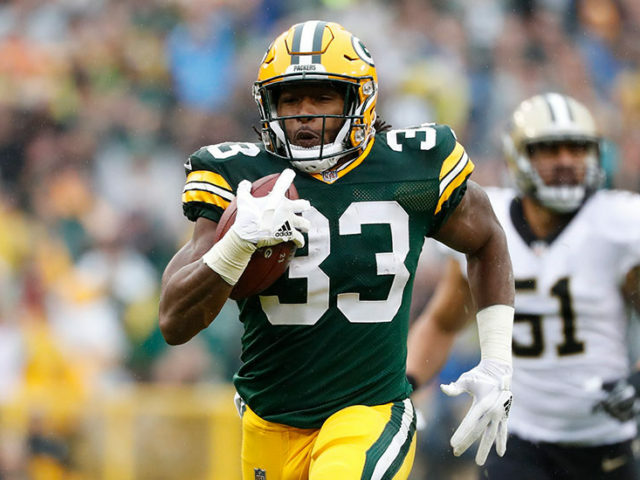 I like Marwin Evans quite a bit more than I like Kentrell Brice, but I’m not convinced the Packers feel the same way. Scott over Vogel. Vogel was really good a season ago, but Scott is special or they wouldn’t have used a mid round pick on him. Wide receivers- I don’t know if they’ll keep seven of them or not. I kept MVS on as a special teamer. You can basically call him a safety for these purposes, or just move the receviers to six and the special teamers to four. Giving up on Trevor Davis before year three (that’s when receivers “get it”) I didn’t like. Offensive line- I have no idea what’s going to happen on the O-Line. I could see them re-signing Jahri Evans if they don’t like what they see early on from the rehab guys (Spriggs, Murphy). 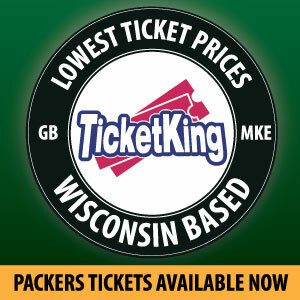 PACKERS FOOTBALL FRIDAY: Camp is Here! This entry was posted in Authors, Packers 2018-2019 Season, Ross Uglem, Seasons and tagged Aaron Rodgers, geronimo allison, Kyler Fackrell, Packers, Ross Uglem, Trevor Davis, Vince Biegel. Bookmark the permalink.